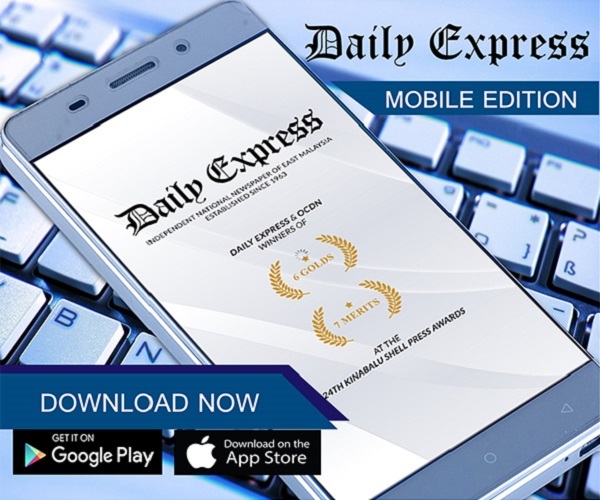 Curry breaks out of slump, helps Warriors beat Suns | Daily Express Online, Sabah, Malaysia. 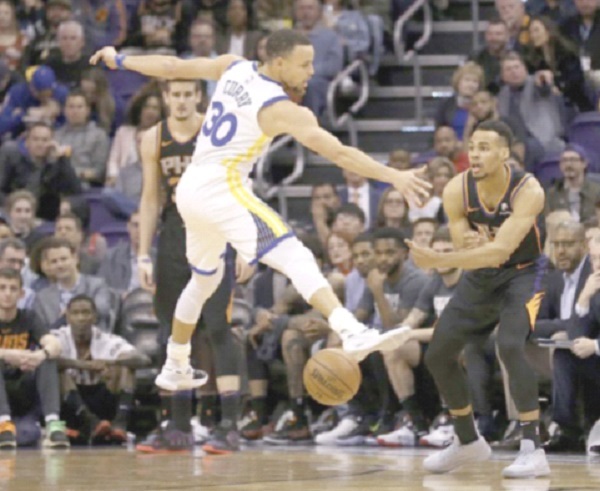 PHOENIX: Make it 18 wins in a row for the Golden State Warriors over the Phoenix Suns.The latest, though, was no cakewalk for the reigning NBA champions. The matchup of the teams at the top and bottom of the Western Conference standings was a lot closer than anticipated, and in large part because it took Curry a while to find his stroke. “We can compete,” said Ayton, the No. 1 pick in last year’s draft. “We’re maturing even though we’re young. Down 94-88, Golden State took control with a 13-0 run, capped by Curry’s 3-pointer that put the Warriors up 101-94 with 5:46 remaining. Richaun Holmes’ tip-in cut the lead to 101-98 with 4:58 left. But Curry responded with another 3 and Golden State pulled away from there. Phoenix shot out to a 26-9 lead but the Warriors cut it to 31-26 after one quarter. Green’s driving layup capped a 13-3 Golden State run that put the Warriors up 60-51 before Oubre’s tip-in sliced the Warriors’ lead to 60-53 at the break. Suns coach Igor Kokoskov liked his team’s effort, but said the Warriors’ ability and experience came through in the end.